A number of A-list Hollywood stars have experienced extraordinary extended popularity at the box office over the last decade and in many cases longer. More than ever, stars are “hot," in any given moment, so a lasting presence at the top tier of popularity is no easy feat. It takes a combination of choice roles, the “it” factor, acting chops and great surrounding players to make it (and keep it) and ensure stable profitability for studios. Two of the names on this list star in Knight and Day, now in theaters. Keep in mind, however, that just because a lucky son-of-a-gun starred in Avatar, Titanic and The Dark Knight does not necessarily make that actor his or herself a draw. Let's take a trip through the epitome of celebrity as we explore the top ten most bankable stars today and in recent years. Longevity is a must factor in a top-drawing actor, but as far as relatively new bonafide stars are concerned, Johnny Depp is a benchmark. One of the reasons Depp is not slightly higher on this list is what I shall call “The Burton Factor." 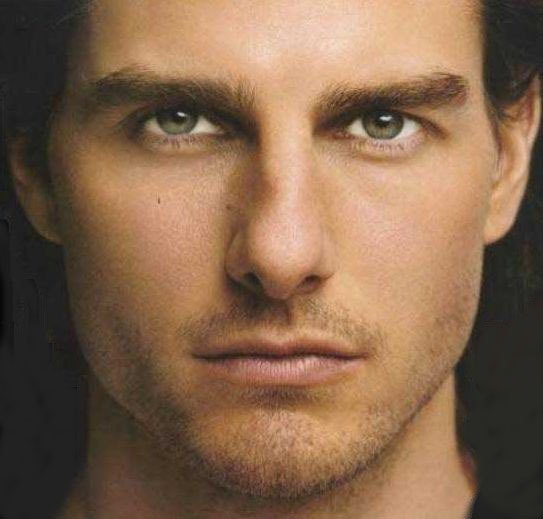 The heartthrob has teamed with the wacky director a whopping seven times which accounts for three of his six hundred million-plus grossers and since Burton carries his own box office might, that stat is somewhat skewed. His breakout, since his debut in the “Pirates” trilogy, contains five of his six biggest hits and has so far amassed $2.45 billion at the domestic box office. One of only two women on this list, Roberts may not be the hot young symbol she once was, but her repor with her fan base still makes her a reliable presence. When really breaking things down, she has only been acting for twenty years (prominently at least) since what is still her biggest starring film, Pretty Woman, which would have made more than $300 million domestically when adjusted for inflation. Since that time, Roberts has headlined a number of classic romantic comedies and dramas right up to Valentine's Day earlier this year. Though the ensemble gimmick played a role, dear Julie is just prominent enough to make the list with $2.42 billion in the bank. Just watch what she'll do to this summer's Eat, Pray, Love. Recently usurping dear Julia, the sultry Cameron Diaz is the new box office queen in unadjusted dollars. Congrats. Perhaps her place as top dog (I won’t use the female equivalent) was destined, with her debut film The Mask shattering the $100 million mark and subsequently went on to star in nine more century-club flicks. Diaz’s biggest solo hit came with the low-budget sleeper There’s Something About Mary and with the “Shrek” series still raking in the bucks four movies deep, her status may be secure for some time. Knight and Day due out this Wednesday will only grow her $2.47 billion tally. The oldest (no offense, Harrison) star on this rundown, the great Harrison Ford has been a box office giant since 1977. It is no surprise he has eleven $100 million+ grossers to his name as well as have portrayed two of the most iconic figures in film with Indiana Jones and Han Solo. Ford’s presence at the box office has waned in recent years so he only makes number seven on this list despite a whopping $3.42 billion to his name. Thankfully he has a number of promising films coming up which just may edge him back into the upper tier of true stardom. If any name on this list would give someone pause, it would have to be Robin Williams, but money doesn’t lie and the funny-man has taken a cumulative $2.96 billion in a 30-year career. 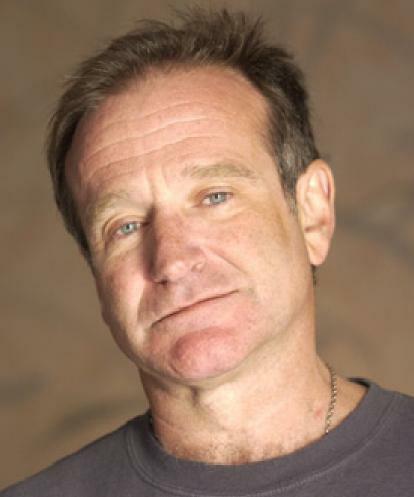 From 1991 to 1996 he collected five $100 million plus flicks with his biggest still standing as Mrs. Doubtfire which cemented his status as a comedic powerhouse. Williams comes in at number six as his biggest hits in the last decade have come from supporting roles and voice work, yet he still remains one of the kings of opening a critically maligned comedy to solid numbers. Just before starring in The Mask alongside fellow list-ee Cameron Diaz, Canadian comedian Jim Carrey shot to immediate stardom in the sleeper hit Ace Ventura: Pet Detective. In perhaps one of the quickest rises to fame in movie history, he starred in four consecutive $100 million-plus hits and after the disappointment of The Cable Guy, headlined two more. 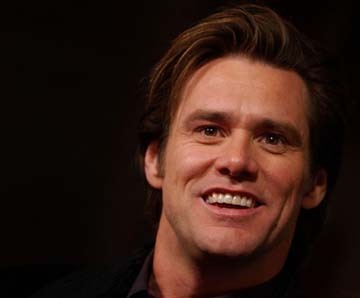 Carrey fronted his twelfth century club hit this year with A Christmas Carol, starring in multiple roles, and even though his $2.34 billion cume is below that of some of his bankable cohorts, he himself remains a draw, rarely appearing in supporting roles and even when in voice only, attracts audiences. The actual top cumulative grosser on this list with an extraordinary $3.70 billion, his receipts of late can be attributed to second-tier roles and voice work (namely the “Shrek” franchise). Murphy’s solo projects have flopped two-in-a-row so his bankability is certainly shaken. But fourteen $100 million and five $200 million and above smashes cannot be overlooked when you examine the big picture. As far as rappers-turned-actors are concerned, hell, as far as actors from most origins are concerned, Will Smith pulverizes the competition. Really only gaining prominence in 1995 with Bad Boys, the prolific actor has accomplished more in fifteen years than most actors have in an entire career. To put his box office clout in perspective, of his seventeen theatrical releases, twelve have grossed more than one hundred million dollars and since Independence Day, his first century club inductee, only three have fallen below that mark. A further testament to his starpower can be seen when looking at Seven Pounds, the disastrously marketed, critically panned drama, despite its faults still grossed $70 million stateside and $168 million overseas. $2.52 billion and counting. Those looking for the epitome of an A-list star need not look any further than Tom Hanks. 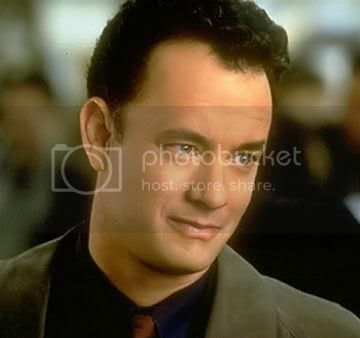 Critical acclaim, financial longevity and a mammoth fan base stretching back to 1984, Hanks struck it big with Splash and broke into the big-times with, well Big, and has since seen a whopping seventeen movies crack $100 million. His popularity has not yet been eclipsed with seven successful blockbusters this decade alone and with Toy Story 3 having just been released he could witness his biggest smash yet, adding to the $3.69 billion he has already collected. Thanks to years of excellent films that have resonated with critics and audiences, Tom Hanks is the biggest draw of all time.